A GREAT READ FOR KIDS! 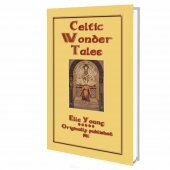 Celtic Fairy Tales tells of Horned Women, Breweries of Eggshells, Sprightly Tailors, Gold and Silver Trees, King oTooles Goose, Sea Maidens, and many more. Of particular interest is the 13th century legend of Beth Gellert, wherein the dog of Llewelyn (I) the Great, Prince of Wales, protected the princes infant son from a wolf attack. A memorial to the dog still stands today in the village of Beddgelert, near Snowdon, Wales. 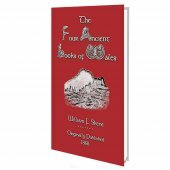 Celtic folklore overflows with vivid stories that fire the imagination. 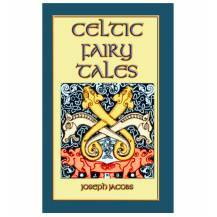 At the end of his highly successful English Fairy Tales, Joseph Jacobs compiled Celtic Fairy Tales, a book of 26 stories from around Wales and Ireland. 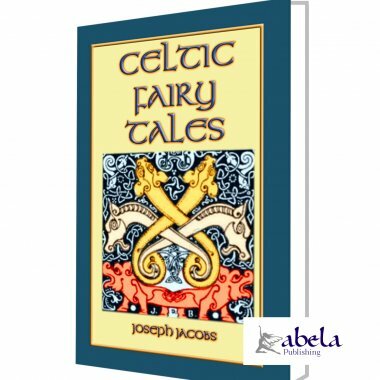 While some of the themes found in Celtic folklore are similar to those of contemporary fairy tales, other stories in this collection are infused with a flavour that is uniquely Celtic. 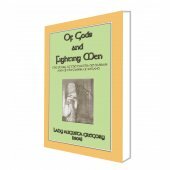 In an attempt to give a library of the Celts wealthy imagination to his readers, Jacobs has attempted to begin the readers captivity with the earliest recordings of these tales. And captivate he doesCeltic Fairy Tales not only preserves a cultural history, but also is richly entertaining. In Jacobs own words, The Celts went forth to battle, but they always fell. Yet the captive Celt has enslaved his captor in the realm of imagination. 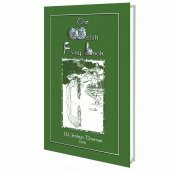 We invite you to curl up with this unique sliver of Celtic folklore not seen in print for over a century; immerse yourself in the tales and fables of yesteryear. 33% of the publishers profit from the sale of this book will be donated to the Princes Trust. Once upon a time, PRINCE LLEWELYN had a favourite grey-hound named Gellert that had been given to him by his father-in-law, King John. He was as gentle as a lamb at home but a lion in the chase. One day Llewelyn went to the chase and blew his horn in front of his castle. All his other dogs came to the call but Gellert never answered it. so he blew a louder blast on his horn and called Gellert by name, but still the greyhound did not come. At last Prince Llewelyn could wait no longer and went off to the hunt without Gellert. He had little sport that day because Gellert was not there, the swiftest and boldest of his hounds. about the rooms. He rushed into it and found the child's cradle overturned and daubed with blood. Prince Liewelyn grew more and more terrified, and sought for his little son everywhere. He could find him nowhere but only signs of some terrible conflict in which much blood had been shed. At last he felt sure the dog had destroyed his child, and shouting to Gellert, "Monster, thou hast devoured my child," he drew out his sword and plunged it in the greyhound's side, who fell with a deep yell and still gazing in his master's eyes. As Gellert raised his dying yell, a little child's cry answered it from beneath the cradle, and there Llewelyn found his child unharmed and just awakened from sleep. But just beside him lay the body of a great gaunt wolf all torn to pieces and covered with blood. Too late, Llewelyn learned what had happened while he was away. Gellert had stayed behind to guard the child and had fought and slain the wolf that had tried to destroy Llewelyn's heir. In vain was all Llewelyn's grief; he could not bring his faithful dog to life again. So he buried him outside the castle walls within sight of the great mountain of Snowdon, where every passer-by might see his grave, and raised over it a great cairn of stones. And to this day the place is called Beth Gellert, or the Grave of Gellert.